I remember spending time with my Aunt Georgene at the farm, I was introduced to my first horse well that was my first memory of a horse, anyway, and I loved to pet the cows. My Aunt was a loving generous woman who loved all us kids I will never forget the lessons she taught me one of which being, never pet a cow through an electric fence. 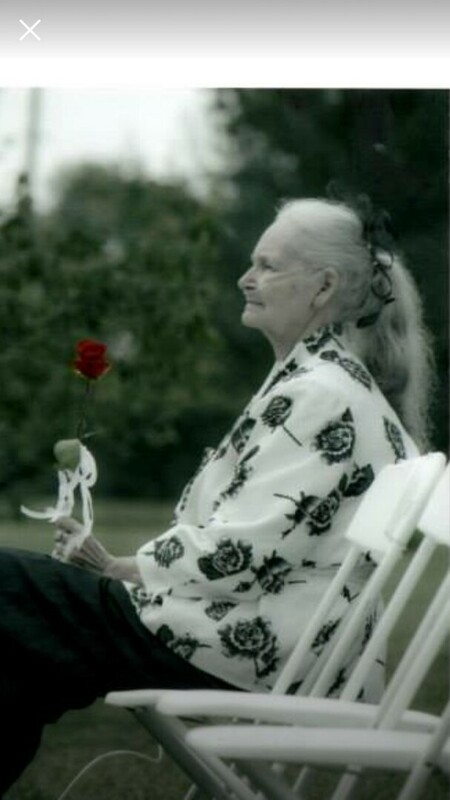 I love you Aunt Georgene and miss your kind smile.